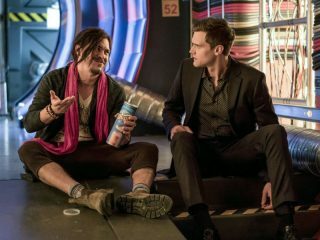 The trail to the final bus meta leads Team Flash to a man able to live completely off the grid, giving them a chance to access DeVoe’s secret lair. Joe grows concerned about the effect that Harry’s thinking cap is having on him. 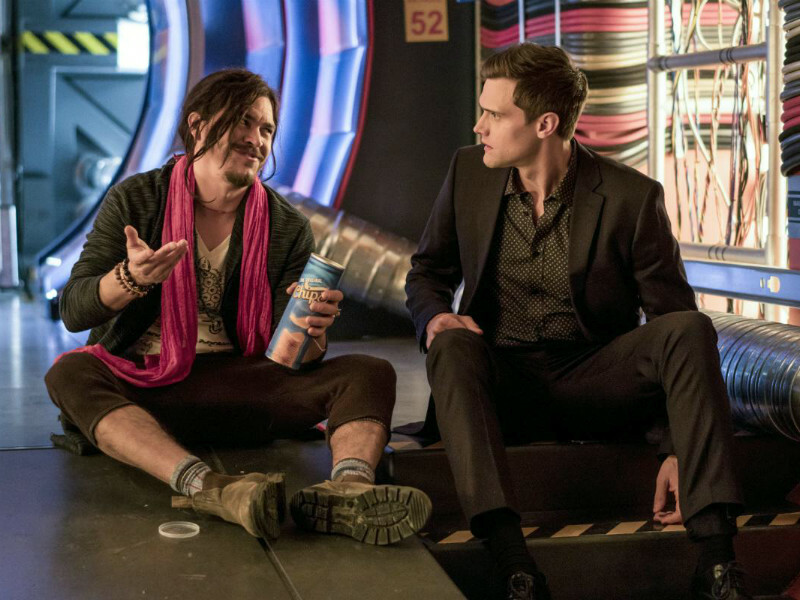 When Barry (Grant Gustin) and Team Flash find a way to enter The Thinker's lair, Ralph (guest star Hartley Sawyer) considers crossing a dangerous line to defeat DeVoe. Meanwhile, Joe (Jesse L. Martin) is concerned by Harry's (Tom Cavanagh) recent behavior. 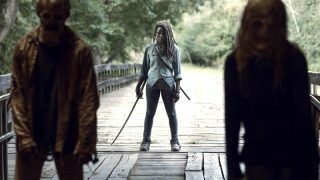 Hanelle Culpepper directed the episode written by Jonathan Butler & Gabriel Garza (#418).